South Korean bitcoin exchange Coinplug has announed a new joint remittance venture with the fintech subsidiary of Japan-based investment group SBI. 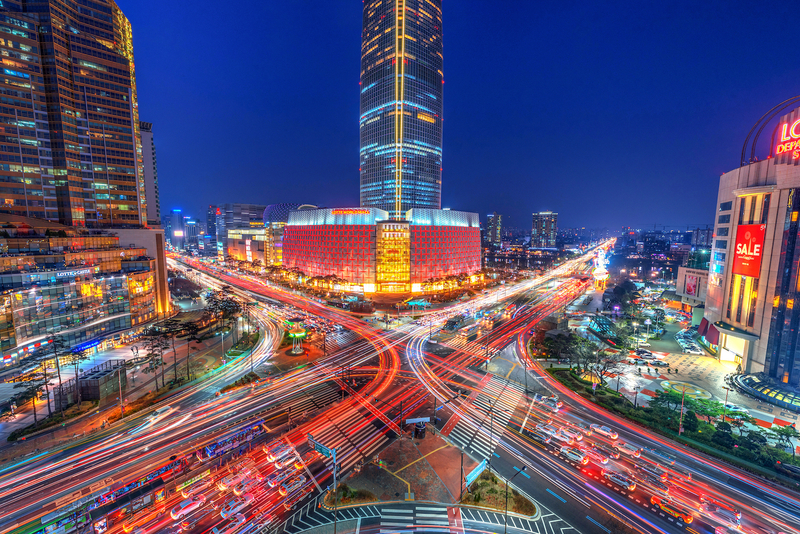 The Bank of Korea has published research on issues it believes could hinder distributed ledger adoption, with a "supernode" being one solution. South Korea’s largest credit card company is set to use a blockchain identity solution developed by local bitcoin startup Coinplug. South Korea's KB Kookmin Bank is developing a blockchain remittance solution with the aim of ushering in "safer and faster" foreign exchange services. South Korean bitcoin services company Coinplug has closed a $5m Series B funding round. Korea's Coinplug has won a mainstream fintech award for its blockchain-based user authentication system, one that offers significant benefits. South Korea's Coinplug has enabled bitcoin purchases with credit cards through a network of over 7,000 traditional ATMs across the country. South Korean firm Coinplug is selling physical bitcoin cards at 8,000 7-Eleven stores, with plans to expand to 24,000 stores nationwide soon. South Korea's Coinplug has secured a $2.5m funding round from mainly local investors, and is targeting young online shoppers.